This article covers instruction in teaching intermediate grade elementary children how to be proficient in applying the English language arts, i.e., reading, writing, speaking, listening comprehension, and reading comprehension INFUSED into the content subject areas of science, social studies, math, language arts, and literature. This method of instruction is known as teaching language fluency for the sake of elementary students becoming proficient in all aspects of using the English language in all their academic work. This article covers instruction for teaching reading fluency (proficiency), and builds from the previous articles (see Weih, 2015c, 2015d, 2018a, 2018b) covering instruction for teaching students in grades 4 to 6 how to say, write, and understand word meanings. The two areas of literacy instruction build on each other for the sake of developing elementary students into proficient applications of the English language into all areas of their lives, not just academic. The two areas can be differentiated from each other though the following definitions. Oral reading fluency engages children in learning to read words and text with age appropriate word accuracy, text reading speed, and with voice inflection or expression. By most accounts by the fourth grade most children will be able to read most words and most texts on their own. With this in mind, content literacy instruction moves forward to engage students in grades 4-6 in enhancing their abilities and skills in continued proficiency in the English language arts, which is defined as the ability to easily read and understand texts written in the English language; writing is the ability to formulate or compose written texts in English; speaking is the ability to produce speech, i.e., conversation and discussion in the English language; listening comprehension is the ability to follow and understand speech in the English language; and reading comprehension is the level or degree of understanding text (written or oral). Teachers implement content literacy planning and delivery through the Content Literacy Strategy Lesson Plan Format (see Weih, 2015a). Plan and deliver instruction though topic and thematic units whenever feasible. 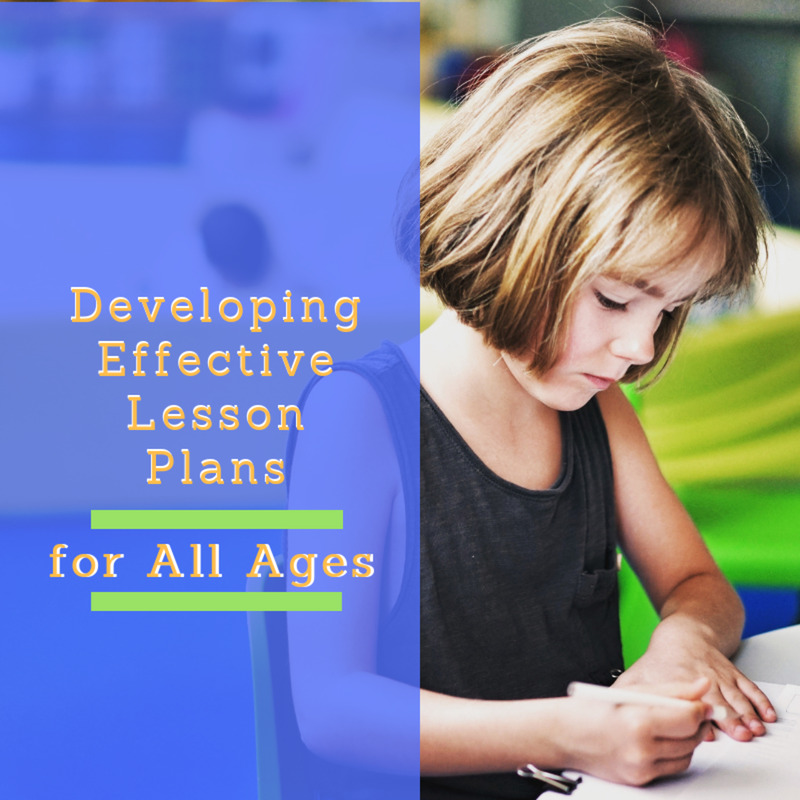 Engage students in reading, writing, speaking, listening comprehension, and reading comprehension in the content subject areas through the Guided Practice and Checking on Understanding phases of the strategy lesson format design while students are working in small, mixed ability groupings. While most of the actual reading of text, i.e., chapters, sections, lessons, and novels; can be read silently by most students in grades 4-6, this does not account for ALL students being able to do this, and it does not account for ALL students actually doing it (some may just get off-task), so to insure all students are on task and completely engaged in the actual reading of the text, it is best for classroom teachers have their students read the text orally. 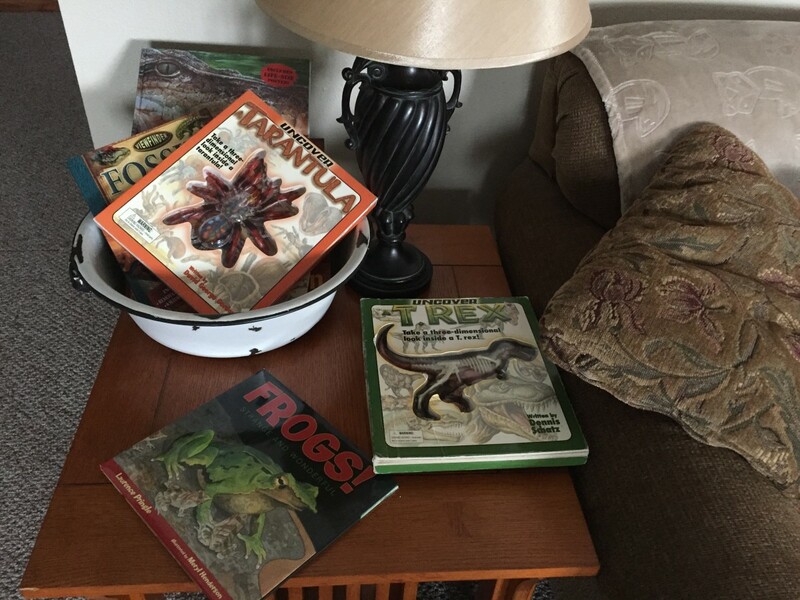 For the sake of making sure ALL the students are reading the assigned text (make sure to use fiction and nonfiction children’s literature) during content literacy strategy lesson deliveries, it is best practice to have them read it orally within their small, mixed ability groupings. Best practice strategies include the following oral reading strategies [(for further information on these see Weih, 2015b)]: Choral Reading Strategy, Echo Reading Strategy, Whisper Reading Strategy, Alternate Reading Strategy, Buddy (or Paired) Reading Strategy, Repeated Readings, Reader’s Theater, Carpet Reading, and Poetry for Multiple Voices. Read aloud strategies are taught to the elementary students and then they apply them during the Guided Practice and Checking for Understanding phases of the lesson plans, in small, mixed ability groups, whenever there is a reading assignment. This is not to say that students should not have free-choice-in-what-to-read, reading time, which is covered later in this article, because they should have time for this each day. For this section, I am addressing teacher-assigned reading for academic purposes. It is NOT best practice to call on students to read aloud because they were not paying attention, this only serves to punish them, embarrass them, and could cause them to become angry at the teacher or themselves, and hate reading; and it is NOT best practice to call on students to read aloud by themselves in front of the whole class, again, this only serves to embarrass them. 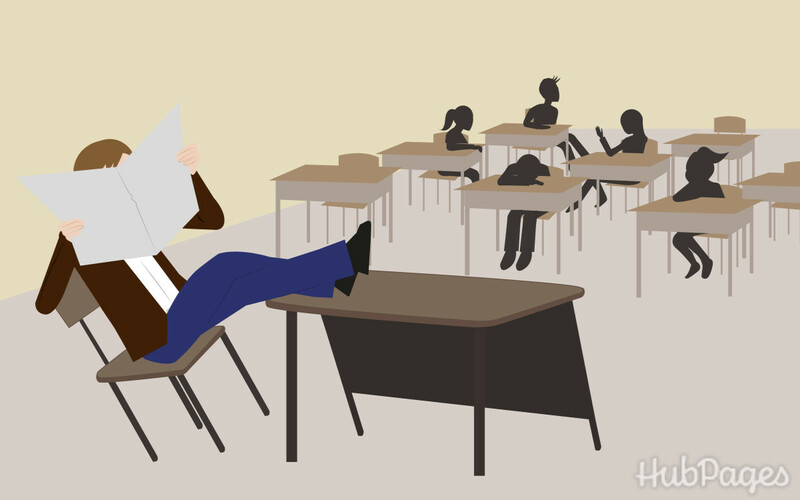 Some students, usually only the ones that are good at reading and have little fear about reading aloud in front of their peers, really enjoy demonstrating their oral reading skills and social bravery in order to get attention, but most students do not enjoy this classroom practice, and the damage of it can last long into adulthood. While teachers assigning academic reading in the content areas comprises most of the reading students are doing, it should not be the only type of reading in the content literacy program. 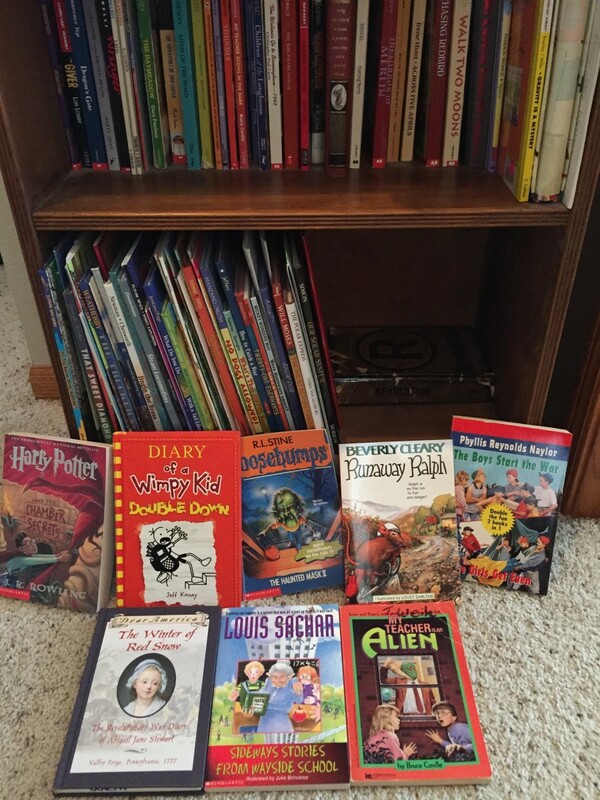 Elementary students also need time during the school day for free choices in what they want to read on their own including how they want to read it. The major reasons for planning this time is for fostering reading enjoyment and reading motivation. 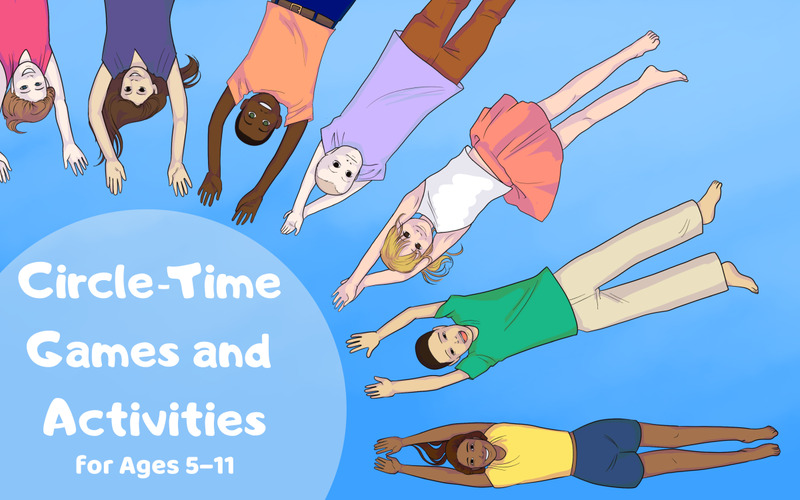 In the grades 4-6, by most accounts, students already have personal interests, hobbies, activities, and other personal endeavors established in their lives. 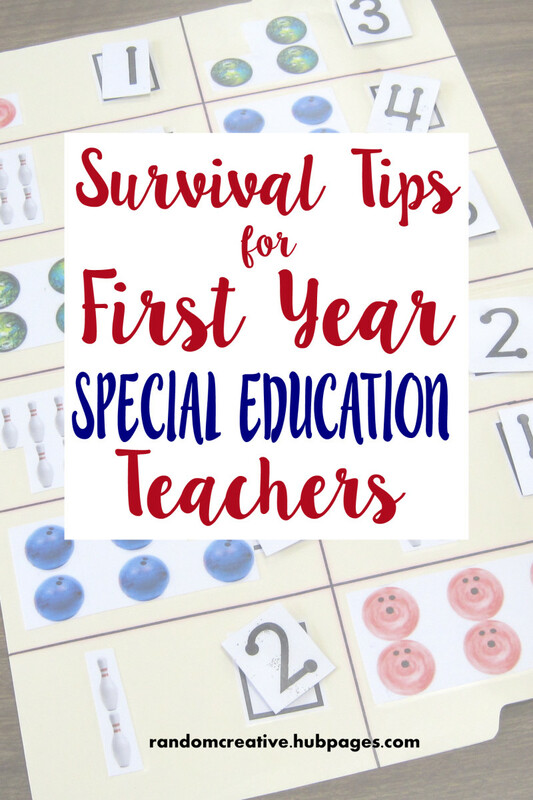 It is very important for classroom teachers to find out what these are for each student and then connect each student with the reading material related to his or her personal life. It is imperative for teachers to follow through and plan for scheduled time during the school day when students can read from their personal literature. 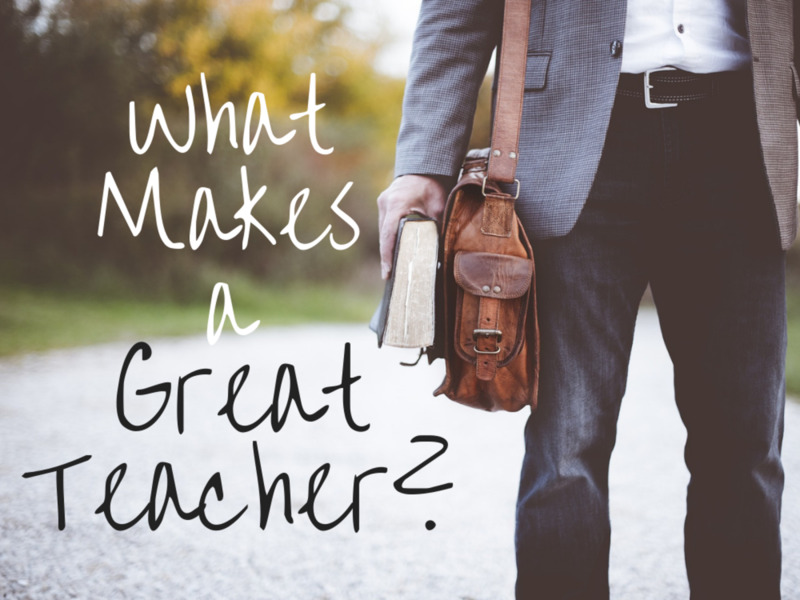 Students might want to read alone, with a friend, or with a small group of friends. And, they may want to talk or share with each other about what they are reading. These discussions should be loosely planned without students having to follow a script. During this free choice time, it is important for teachers to observe what students are reading and what they are talking about with each other for the sake of finding out about their interests. This information can then be used make sure to connect each student (help them get the literature they need) with the personal literature that most aligns with their cultural lives. Teachers should ask students questions about what they are reading and encourage students to share with them their thoughts about what they are reading. This demonstrates to the students that their personal literature is important and has value. It is NOT necessary, and in fact may be detrimental with students, to include their personal literature into academic assignments. They may resent this. Teachers reading aloud to their students in grades 4-6 just for the sake of enjoyment, and not tied to any academic assignment, is still a very important part of the content literacy program carried over from the early grades. This is not to say that the teacher cannot select a novel that is related to content area studies, because they usually do, but they do not create assignments to this novel. It is read just for the pure joy of it. Research has shown that elementary students can be impacted by the teacher read aloud novel, and that evidence of this impact can be seen in students getting more books by the same author or more books related to the topic; carrying over into free choice activities at home, e.g., researching more information on the topic, creating art projects on the topic, role playing either by themselves or with friends, action from the novel; I have even had many families plan family vacations to go to the settings where the novel I was reading aloud in class took place. My point is that when teachers read aloud a novel to their students for just the sake of enjoyment, the impact of these events are far reaching, and many times, happen outside of the school day, reaching into the personal lives of the students and their families. However, I will add a caution in that academic assignments should not be made from this novel, as this could cause a detrimental effect. This is not to say that teachers cannot read aloud from novels or other types of text in their classrooms for the sake of academic work, but teachers should make the distinctions clear to their students the intended purposes. It is best practice for elementary teachers in grades 4-6 to make instructional plans surrounding the teaching of topic units, e.g., major historical events, major scientific events, major economic events, major humanitarian events, or major political events that engage their students searching and reading through novels and informational books, usually found in the school’s library, for information related to academic assignments within the instructional units under study. These investigations can lead students to explore topics of study in more depth and helps them to gain information and perspective that textbooks alone cannot provide. 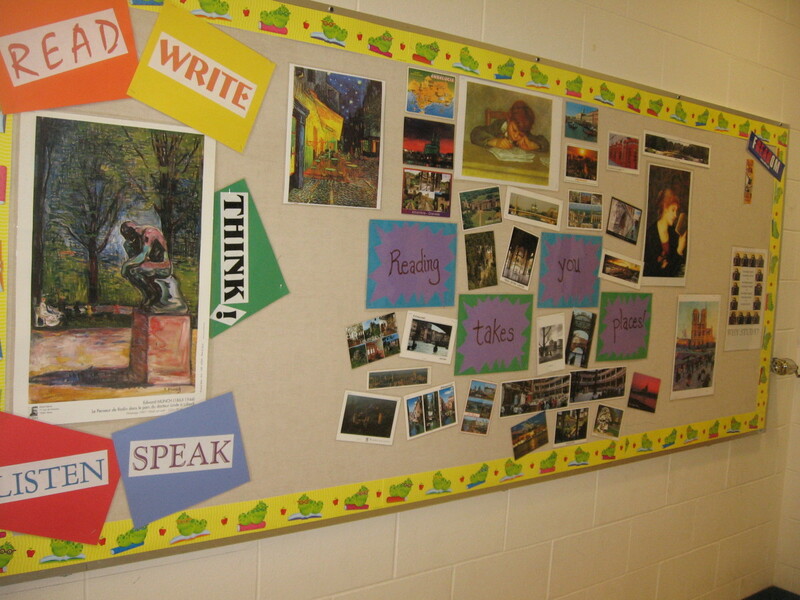 This article covered instruction in teaching students in grades 4-6 how to be proficient in applying the English language arts, i.e., reading, writing, speaking, listening comprehension, and reading comprehension INFUSED into the content subject areas of science, social studies, math, language arts, and literature. This article covered instruction for teaching READING FLUENCY (proficiency), and builds from the previous articles (see Weih, 2015c, 2015d, 2018a, 2018b) covering instruction for teaching students in grades 4-6 how to say, write, and understand word meanings. Weih, T. G. (2015a). Content Literacy Curriculum and Instructional Program for Grades K-6. Saching.com. Weih, T. G. (2015b). How to select books for teaching to children: Taking a critical look at books through a pedagogical lens. ERIC: Institute of Education Sciences (ED554313). Weih, T. G. (2015c). Literature-Based Phonics Instruction for Grades K-3. Saching.com. Weih, T. G. (2015d). Oral reading fluency instruction for grades K-3. Saching.com. Weih, T. G. (2018a). Teaching how to say and Write Words to Students in Grades 4-6. Saching.com. Weih, T. G. (2018b). Teaching Vocabulary to students in Grades 4-6. Saching.com. Meitali, please see my article for teaching oral reading fluency to younger children listed in the reference section of this present article as "Oral Reading Fluency Instruction for Grades K-3." Thanks for your question, and I hope this article will help you with your daughter.